Want to Help Us Move? As many of you know, we sold our house and we are getting ready to move a few miles down the road. 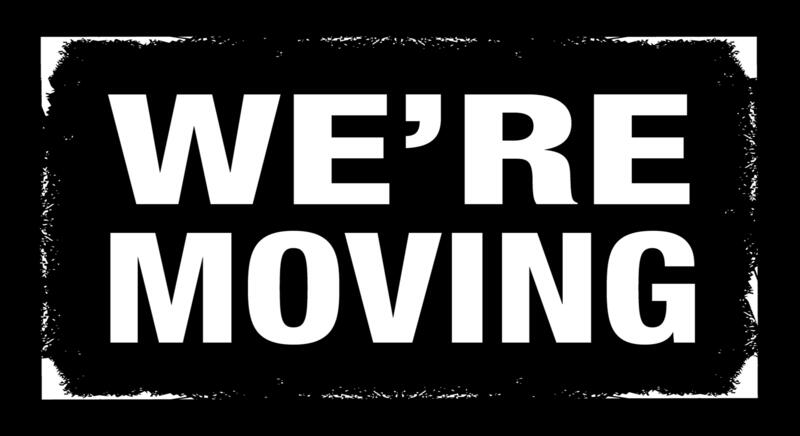 The following is information on our move if you would be willing to help us out. This means nothing will be all that heavy. It’s mostly just a situation of where many hands make quick and light work and we could really use your help. We will have a Uhaul but if someone shows up with a truck and a trailer, we may go ahead and move the riding mower and snow blower down too. We will start at our house in the middle of Waldo and then drive about two miles to our new house to unload. If you can help, please let us know. We would really appreciate it! Blessings! Tom, I think Norm has a dolly if you need it.